Paris, AR Air Conditioning, Heating & Air Duct Service by Martin’s Heating & Air, Inc. provides air conditioning, heating and Air Duct repair, service, installation and services in Paris, AR, and surrounding areas. Check out what some of our customers are saying about Martin’s Heating & Air, Inc. Air Conditioning, Heating, and Air Duct services. 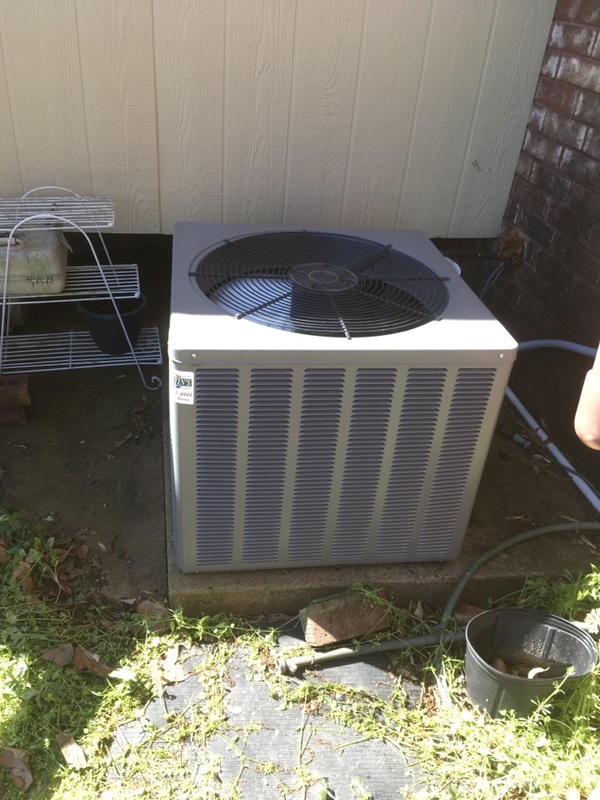 Servicing an air conditioner in Paris, River Valley AR. Inspection on newly installed Lennox 14 seer air conditioning system in Paris, River Valley Ar.